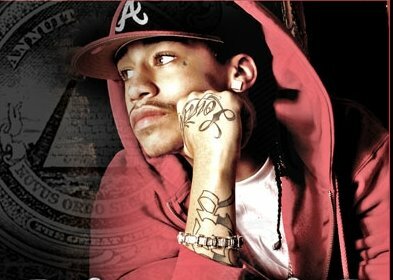 Atlanta-based rapper Roderick Anthony Burton II, aka “Dolla,” was fatally shot yesterday. The shooting went down at approximately 3:10 pm in the valet area of the Beverly Center, and the alleged killer drove away in a silver Mercedes SUV. Thankfully, police arrested the alleged killer at LAX. This seems soooo Notorious B.I.G. / Tupac. Rapper shootings are lame and sad.